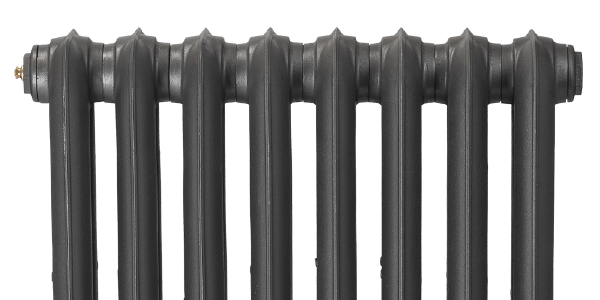 All our cast iron radiators come with a brass bleed valve as standard. The Windsor bleed valves add an extra special touch to your cast iron radiator. 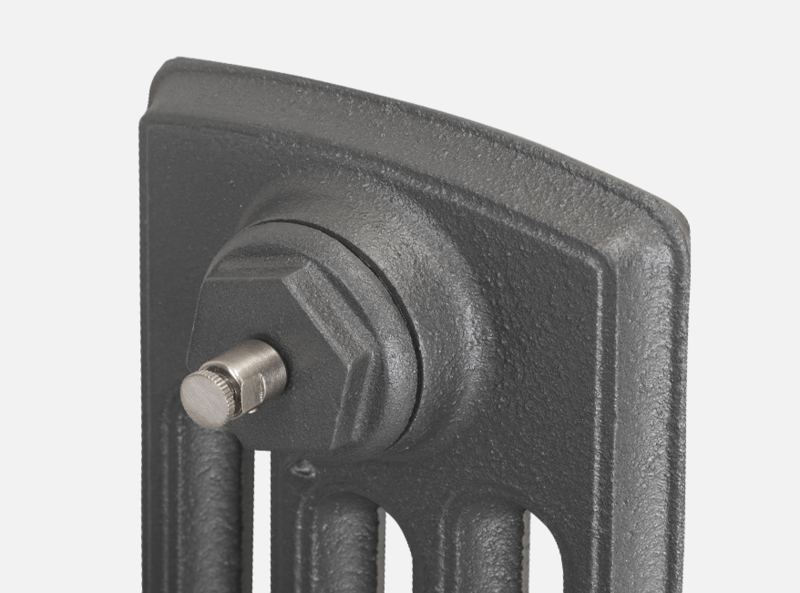 They match our manual or thermostatic radiator valves as well as our custom finishes.